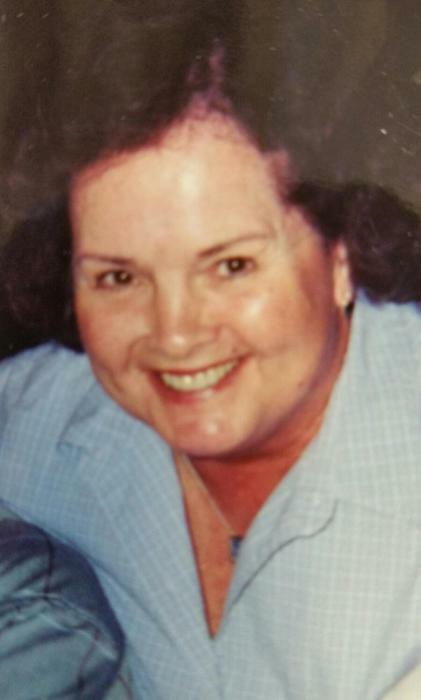 Jeanette Whitaker Collins, age 76, of Asheboro, passed away peacefully on Wednesday, November 21, 2018 at FirstHealth Hospice House in Pinehurst. A Celebration of Life will be held on Sunday, November 25, 2018 at 2:00 p.m. at Cox Memorial Funeral Home Chapel with Pastor Eugene Ussery officiating. The family will receive friends immediately following the service at the funeral home. Jeanette was born in Scotland County on December 11, 1941 to Leonard Aaron and Minnie Miller Whitaker. She will always be remembered for her wonderful sense of humor, great love for her family and friends and her zest for life. She was a loving mother, sister, aunt, grandmother and friend and will be greatly missed. She is survived by her companion, Vernon Hurley of Asheboro; children, Gail Blue of West End, Tim Ferguson (Tammy) of Cameron, Ron Ferguson (Donna) of Cary, Kendall Bruner (Regina) of Pinebluff; sister, Tina Foster; brothers, Hervey Whitaker, Bill Whitaker, Gene Whitaker, Ray Whitaker and Mike Whitaker; eight grandchildren and twelve great-grandchildren and many extra special nieces and nephews. She was preceded in death by her parents, Leonard Aaron and Minnie Miller Whitaker; sisters, Kathleen West, Rosa Assad, Nancy Ansley and Joanna Parkhurst. In lieu of flowers, memorials may be made to ALS Association in the memory of Jeanette Collins, 4 N Blount St #200, Raleigh NC 27601.